Mold inspections are employed to detect the presence of mold within a property and see what the source of the problem is. 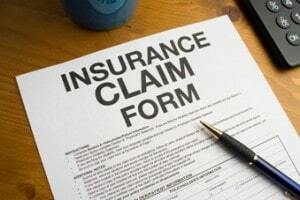 A lot of home owners get mold inspections done in order to remain on the safe side. Mold inspectors are trained to find mold that is lingering around and could potentially harm the inhabitants of the property. It is a safe option for those who want to be sure they are not living in the presence of mold. Upon inspection, the mold inspector will highlight where the mold is and what is causing the problem. Home owners will often notice the obvious signs of mold growth, but miss the ones that are lingering underneath places where the naked eye cannot reach. With modern equipment, a mold inspector is able to pinpoint invisible growth that might be in places that are tough to reach. It is the invisible mold that is most difficult to pinpoint and in most cases it can only be found by a professional. 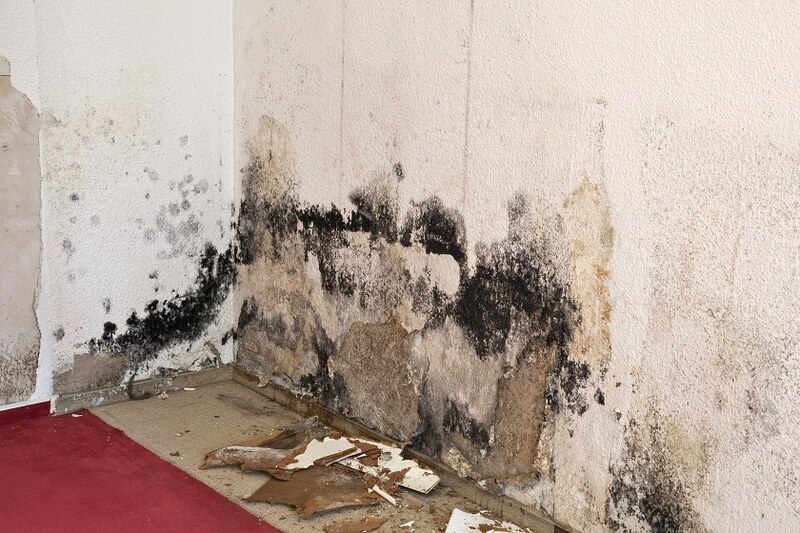 It is this type of mold that can do the most harm as it is difficult to spot and can thrive for months before being spotted. A DIY mold inspection is never going to cut it when looking for hidden mold. It is also impossible to pinpoint the difference between mold and other sources. 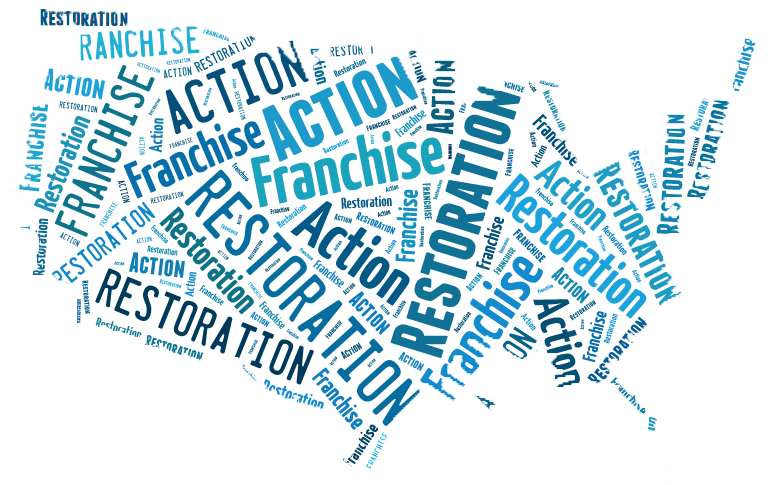 This is why its important to hire a company like Action 1 Restoration for your mold inspections and removal. Mold inspectors are equipped with special equipment which makes it easier to spot leaks and/or cracks present in the property. These include places hidden behind the walls. The special equipment include pieces such as fiber optics and moisture meters which are able to sense the presence of leaks and mold in general. These tools ensure the mold inspector is able to pinpoint the problem as soon as possible. A mold inspection is critical on a regular basis to ensure the property is secure and fine for the inhabitants to reside in. It is also important for spotting potential issues which could cause mold to form down the road if the problem is not resolved. Hiring a mold inspector to have a look is a safe option to consider for those who are worried about the presence of the mold in the home. The mold inspector is able to pinpoint the problem and help guide the home owner in the right direction for getting rid of the mold properly.